Over the course of 50 years, Holden Village has been transformed from a copper mining town to a vibrant place of education, programming, and worship. Holden invites people of all ages to come and experience our rhythms, which inspire and equip travelers for a sustainable life of faith outside the Village. 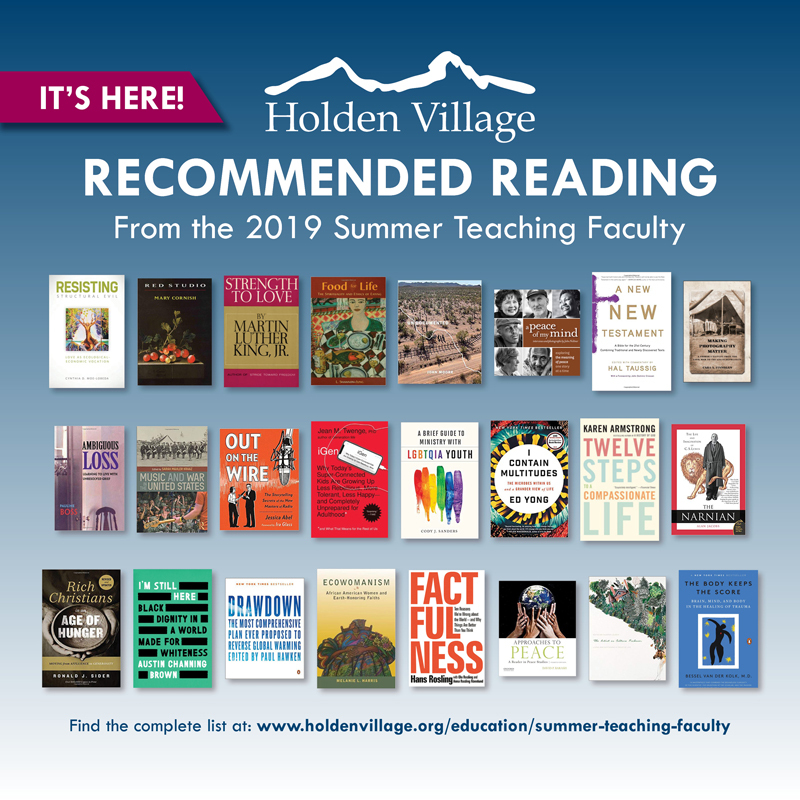 Whether you’ll be joining us this summer for teaching sessions in the Village or joining the conversation from afar, take a look at the full list. General registration for visits between May 1–October 31, 2019 is open now! The summer 2019 lineup of teaching faculty from around the world is now available on our Education page. As the issues around the world continue, we will continue the dialogue that we began together in 2018 at Holden. Gather together with a robust lineup of teaching faculty from all disciplines who will guide us through the challenging conversations, engaging with topics in ecology, science, theology, peacemaking, healing, global issues, the arts, and storytelling. We look forward to welcoming you to the Village. For more information, visit www.holdenvillage.org/visit or email our Registrar. Looking for a change of pace, a supportive community, and the opportunity to learn new skills? Check out Holden's Job Board for a complete list of volunteer and employment opportunities now available in the Village. 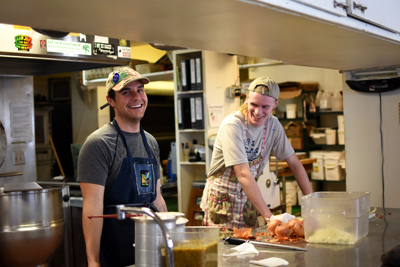 Get news from Holden Village monthly in your inbox with the BeHolden newsletter. Stories reflect on the theme of reforming our relationship with God, with the Earth and with eachother. How do we prepare our hearts and minds for our time together? Check out our new video above to move through the journey of a day at Holden Village. We hope to see you here in the mountains soon.